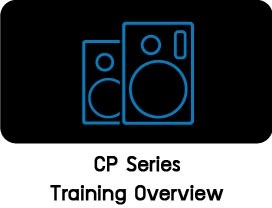 CP Series is the perfect solution for high quality audio in a broad rangeof portable and installed application. 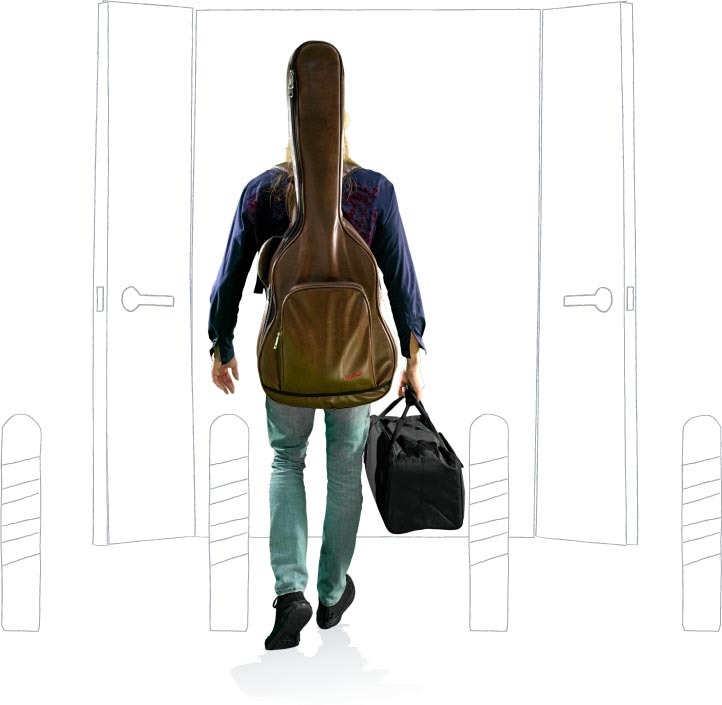 to lift, carry and transport. 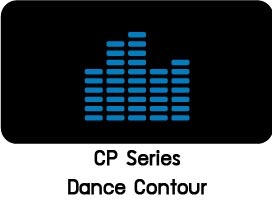 A CP Series for everyone. 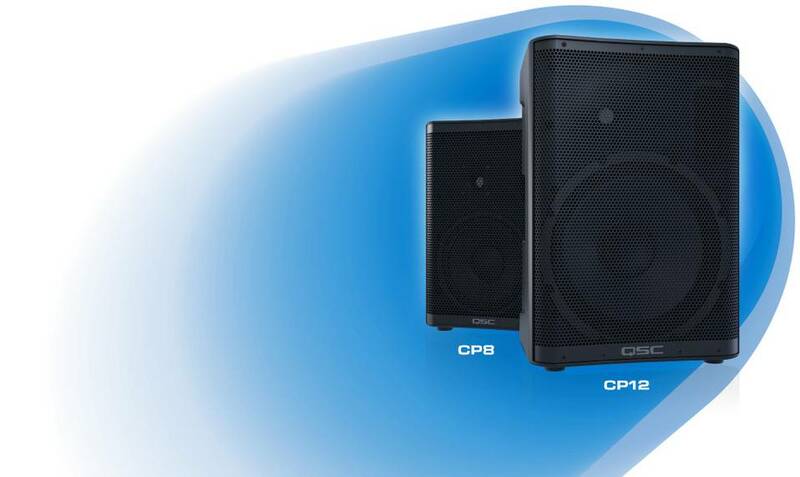 When the music matters, CP delivers. 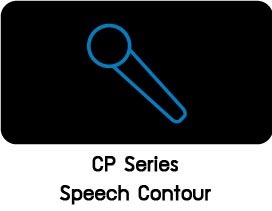 Musicians and their audiences alike will appreciate CP Series’ fidelity and authentic reproduction of instruments and vocals, even when pushed to high SPL. 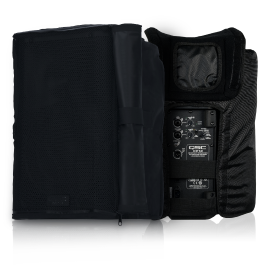 The CP Series is also incredibly versatile, effortlessly moving between main PA, stage monitor and musical instrument amplifier duties. 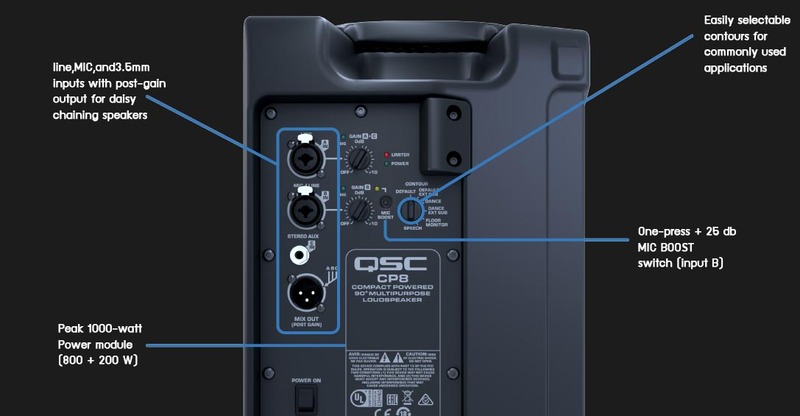 Easy-to-use, incredibly light weight and ultra-compact, CP represents a tremendous value for working musicians and bands, offering QSC quality and reliability at an unprecedented price point. 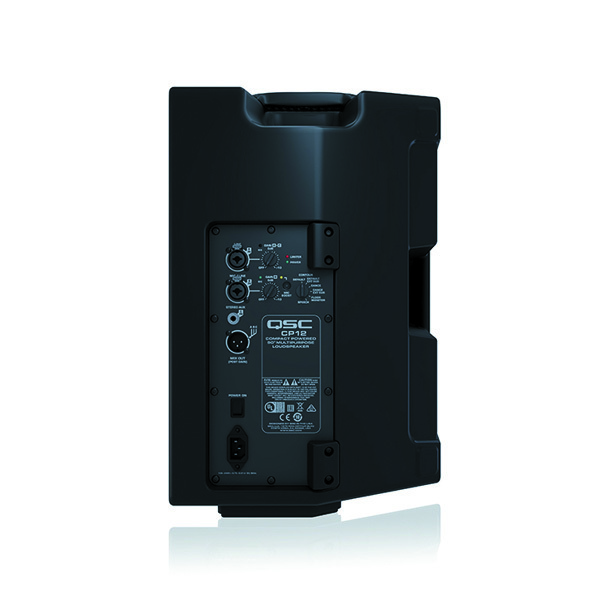 CP Series’, QSC CP12 combination of performance, versatility and reliability make it an outstanding solution for event production and dry hire. 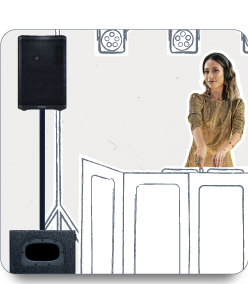 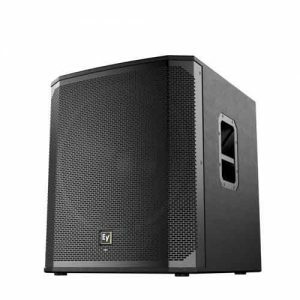 Simple to operate for AV professionals and rental customers alike, CP is equally capable for high quality sound reinforcement of both music and speech. 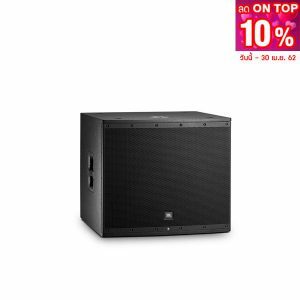 Incredibly compact and light weight, CP Series takes up little shelf space, is carried with ease and stacks neatly atop KS Series subwoofers for easy, rolling transport. CP also delivers tremendous value for its owners, offering QSC quality and reliability at an unprecedented price point. 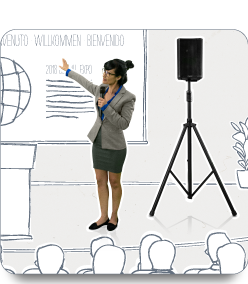 CP Series is the perfect go-anywhere solution for presenters, educators, and business users who need reliable, great-sounding, easy-to-use sound reinforcement at a value price point. 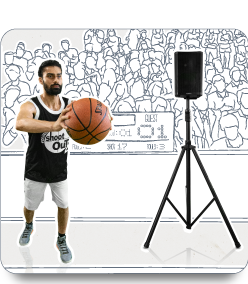 Setup is quick, with simple connectivity for microphones, smartphones/laptops and musical instruments (no mixer required) along with one-touch settings for the most common speech, music and multi-purpose applications. 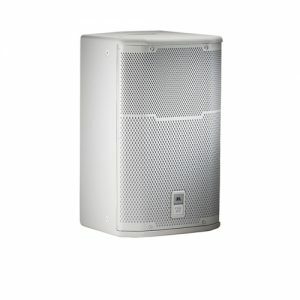 Ultra-compact and light weight, CP is easily transported and effortlessly deployed on a speaker pole. 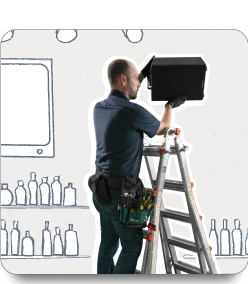 An optional quick-connect yoke mount is available for both temporary and permanent installations. 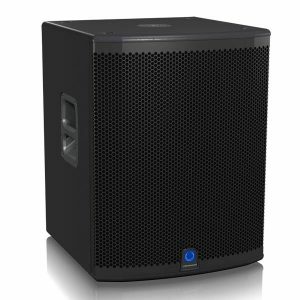 With astonishing range, fidelity and output for an ultra-compact loudspeaker, CP Series represents the perfect solution for DJs and mobile entertainers who want QSC performance, quality and reliability at a value price point. 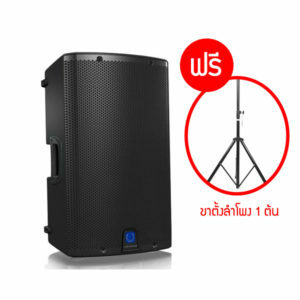 Highly compact, CP fits in the smallest of vehicles while its light weight makes it effortless to carry and place on a speaker pole. 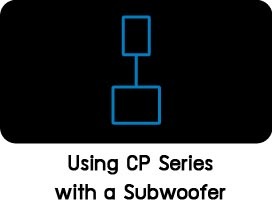 Whether used alone or atop KS Series subwoofers, DJs and their audiences alike will also appreciate CP Series’ authentic reproduction of high-energy music, even when pushed to high SPL. 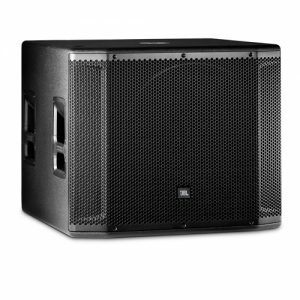 CP Series, QSC CP12 is the ideal solution for houses of worship and portable churches who want QSC performance, quality and reliability at a value price point. 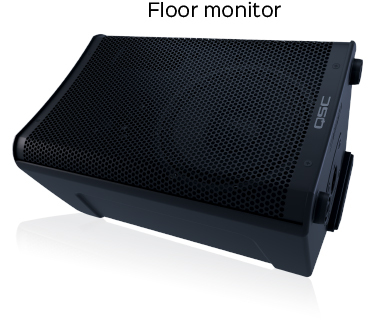 CP is incredibly versatile; its one-touch DSP allowing it to effortlessly move between main PA, stage monitor and musical instrument amplifier duties. 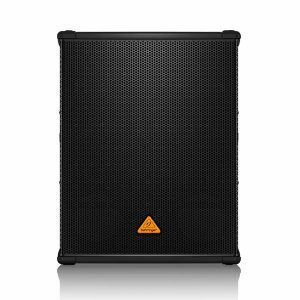 Remarkably compact and light weight, CP Series is easy to lift onto a speaker pole and transport between venues, rooms and storage spaces. 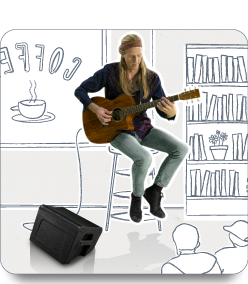 Of course, CP delivers remarkable audio performance, providing outstanding fidelity and high-energy output for both enthusiastic performers and worshippers alike. 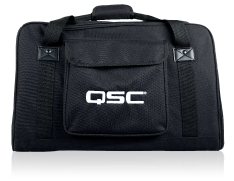 CP Series, QSC CP12 is the ideal solution for system integrators who want QSC performance, quality and reliability at a value price point. 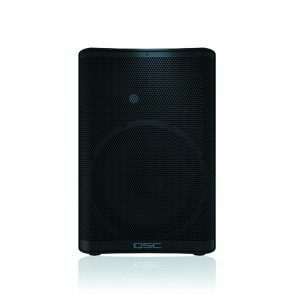 Incredibly compact, CP features an elegant form factor that blends well into small spaces while also providing outstanding audio performance for both speech and music applications. 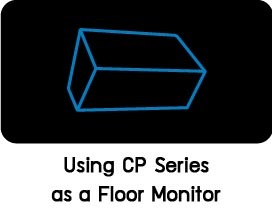 Because of its light weight, CP Series is easy to deploy either horizontally or vertically with an optional quick-connect yoke mount. 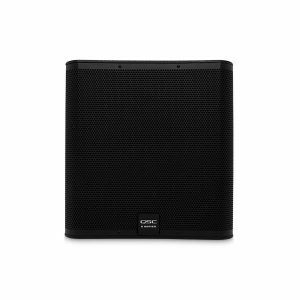 CP Series, QSC CP12 is the perfect, value-priced solution for easy-to-use, high quality sound reinforcement in a wide range of public address purposes. 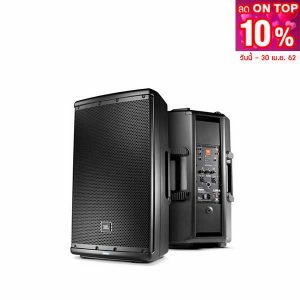 Setup is quick, with simple connectivity for microphones, smartphones/laptops and musical instruments, along with one-touch settings for the most common speech, music and multi-purpose applications. 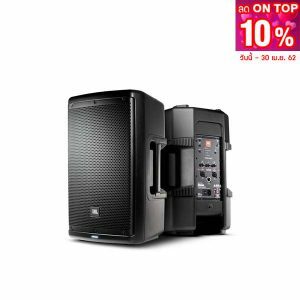 Ultra-compact and light weight, CP takes up little storage space, is easily transported and is effortlessly placed atop a speaker pole. 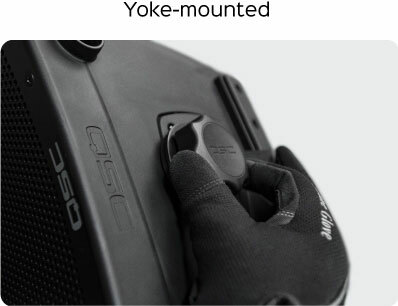 An optional quick-connect yoke mount is available for permanent installations.